Kids are more than what they eat. Looking back years ago, everyone grew their own crops. Then companies started mass producing and adding chemicals and hormones. Later, genetically modified foods flourished. Raging debates about healthy food choices are common, and we, the consumers, obsess over what to choose. When you buy salmon, why obsess over not being able to pay the extra money for the salmon which frolics while swimming free in the Alaskan waters? The salmon that swims laps around the farmer’s pond is still much healthier than the fish sandwich at McDonald’s. Choosing healthy foods remains a priority, but remember that your kids are more than what they eat. 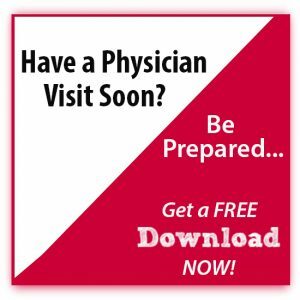 As a physician, I get it. But why do so many people believe that every vaccine increases the risk of autism? That eating fast food is hurting your child’s brain? 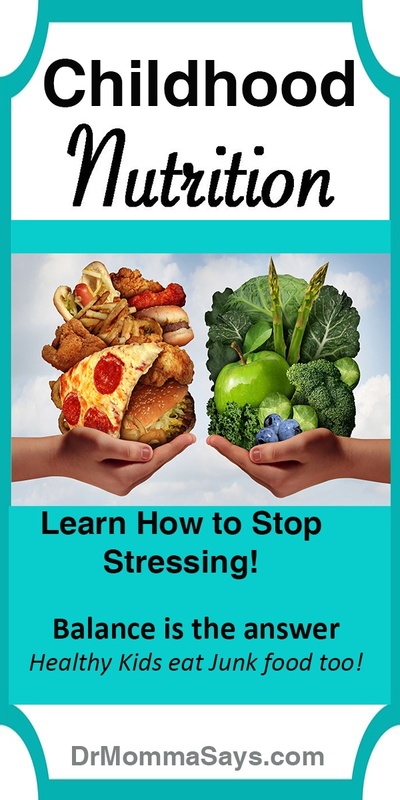 That processed food will automatically lead to bad health? While these things may be true for some kids, they are not for the majority. Medically speaking, there tends to be a predisposing factor which makes people react differently than others. We should not look at everything as black or white, or even true or false. The real answer is “sometimes”. Pollen does not make everyone sick. Going to daycare does not make every child need ear tubes. Everyone does not react to poison ivy. We tend to focus to an extreme degree on everything. Nothing is new, except that the internet makes the information accessible to us all, day and night. Everyone has now become an expert because of internet reading. Eating healthy means something different for everyone. I find that it is like losing weight. After you lose some, you want to lose more. Eating healthy does not have to be extreme, only organic or unprocessed. I stand as a voice of reason. The voice telling you that all things should be done in moderation. For adults, the issues often revolve around smoking, drinking and working too much. For kids, it mostly consists of screen time and food. Screen time debates continue to rage because many parents rebel at the idea of limiting the amount of time or the age kids become addicted to devices. I say…why should kids become addicted at all? Why shouldn’t kids use devices daily, and then have them taken away some time later? 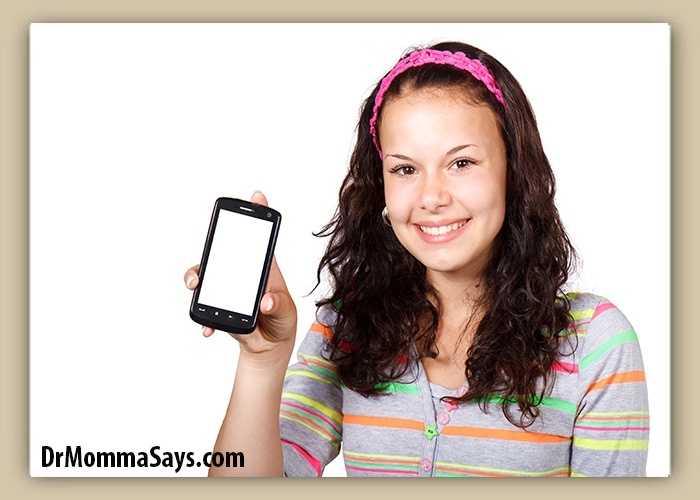 Parents need to decide when the device should be gone or the volume turned off, not the kids. Devices are not bad; however, excessive use is. Same with food. Even if we all made food from scratch, someone would tell us that we were not using the BEST flour or that it was too processed. You cannot be perfect, so just go for common sense and moderation. All moms prepare food for kids, and there are days when you are a chef and other days you cannot even reach into the freezer. For me, my pantry looked like a supermarket. Rows of ready to eat foods. 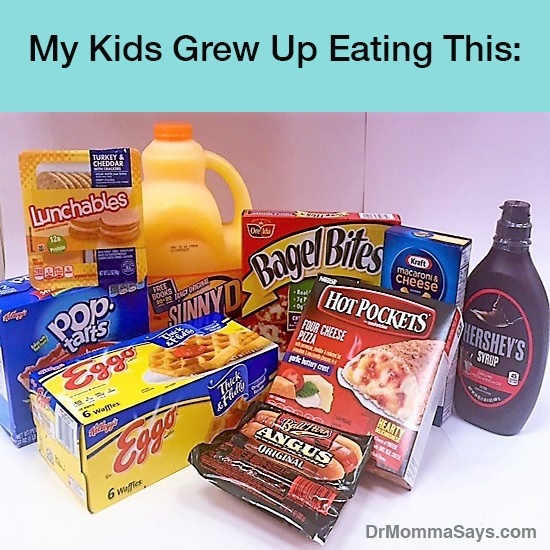 Yes, my kids ate some type of processed food every single day. I ran a private practice while raising kids and chose to maximize my use of time with them. Daily food from scratch was not the top of my list. I am not proud but nor am I ashamed of this fact. I am not recommending anyone do this, but no awful consequences happened to my kids. 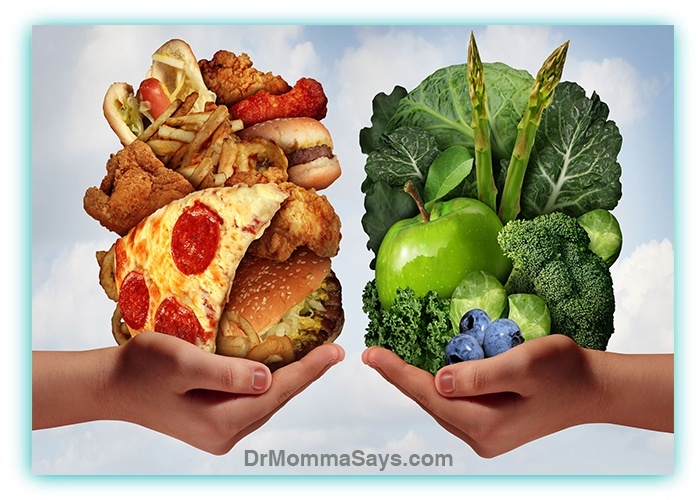 Eating daily processed foods did not give my kids autism, or diabetes or ADHD. There are actually a variety of other risk factors that lead people to breakdown foods, medications, vaccines in a different manner than the majority. This blog post is for the mom who feels guilty about giving her kids pop tarts but only Instagrams the egg white muffins. 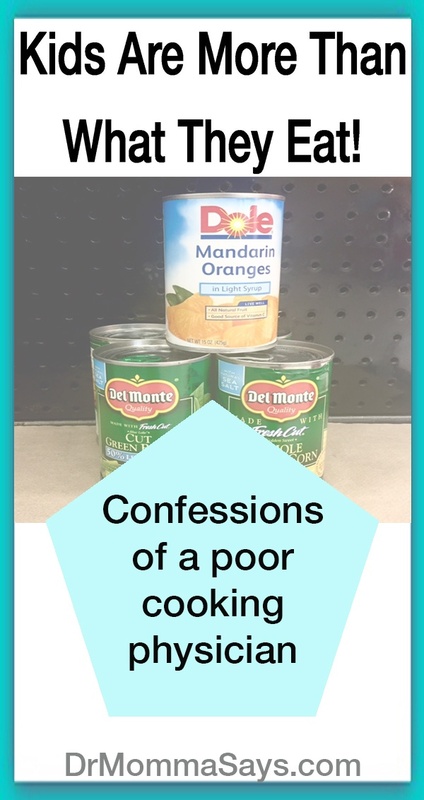 My kids ate canned veggies and fruits because going to the grocery store every week used the time that I desired to spend with them in other ways. 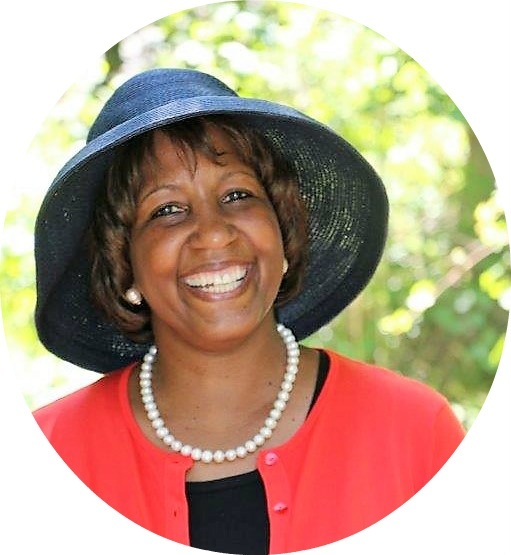 Working moms make daily decisions about time management, and this is what I chose. I recently went to Target and picked out the foods that were my on my normal shopping list when my kids were young. This is not an Instagram worthy photo, but I believe there are numerous parents serving these foods as well. On weekends, I made home-cooked meals, and we supplemented these foods with “real food”. As my girls grew older, the food options increased; consequently, they are much healthier eaters than as kids. Pick your battles. These mac and cheese, pop tart, Eggo waffle kind of days are limited. They will pass. Skip the food guilt. As an empty nester, I now keep a wide variety of fresh fruits in the refrigerator and regularly grill fresh veggies. This was not common in my house back in the day, but I do not regret my choices. They were the best I could do at the time based on other choices unrelated to food. We had a very busy life, and eating on the go was part of it. My adult kids are accomplished and successful. We have awesome memories of their time growing up, and they remember loving the hot dogs and beans before working on art projects. Kids are more than what they eat, and their ultimate successes will not be based simply on what you feed them. Moderation is the key and parents need to balance the processed food with other healthy habits. Your kids should not eat fast foods and processed sugar all day, every day. Understand that moderation is the key! If your child has an illness later in life, do not blame the hot dog and pop tarts.